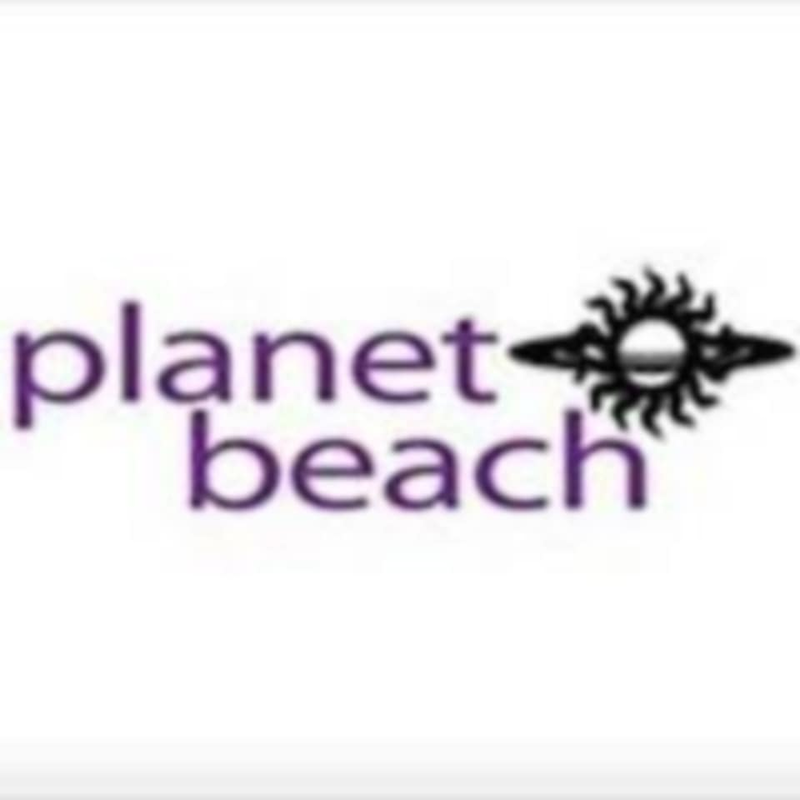 Planet Beach is an innovative and energetic company that continues to evolve to meet the needs of their customers. Their goal is to be an international one-stop shop to help our customers look good and feel good. Experience the finest spray & spa treatments and superior customer service that has made Planet Beach the world’s largest, and fastest-growing automated spa franchise. It’s located in a tanning/massage parlor so you might miss it. Everyone is SO nice and helpful! It’s a small sauna (me and my friend fit perfectly) and you watch a video! They have plenty to choose from. The description of this class needs updating. This is not a live group exercise class. This is you, following a video, in a dry sauna. If that’s your jam, go for it! Fun class, bring water for sure. Can do other videos if you want, in a small room with up to 3 people. Wouldn’t recommend more than 2 though. Definitely worth trying if you’re curious and/or love hot temperature based classes. Didn’t realize it was a video until going to their website. And they charged $10 for “Mat and Towel rental” because you can’t use your own yoga mat. Probably should be more clear how the class works and fees to be useful.